Technologie paměťové karty:CompactFlash I; Kapacita (v GB):0.512. 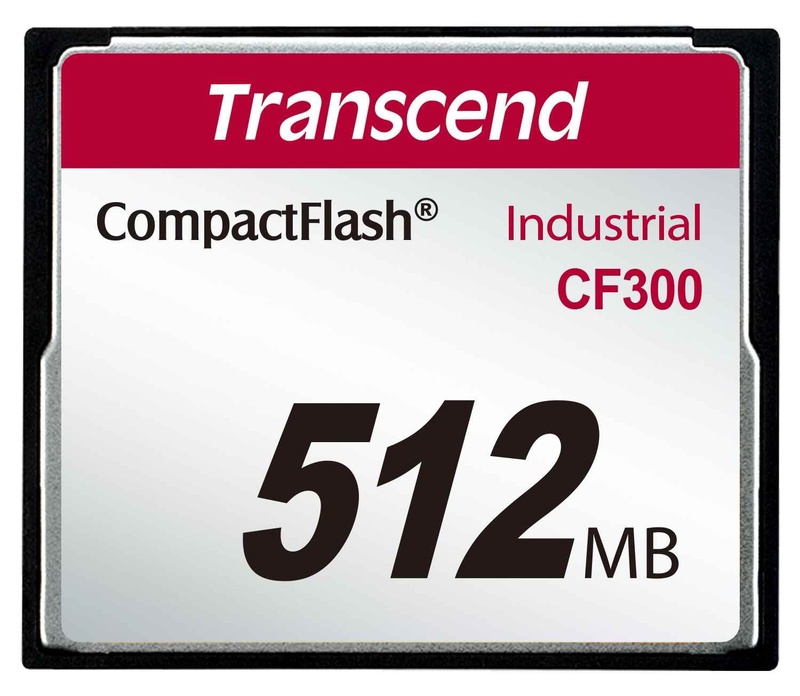 Transcend's CF300 cards are high-speed industrial CF cards offering impressive 300X transfer rates. With matchless performance and durability, CF300 CF cards are perfect for POS and embedded systems that require both industrial-grade reliability and an ultra-high speed data transfer.